Do you feel like no matter what you do your employees are just not happy or engaged? Do you feel like your just not understanding what they want? 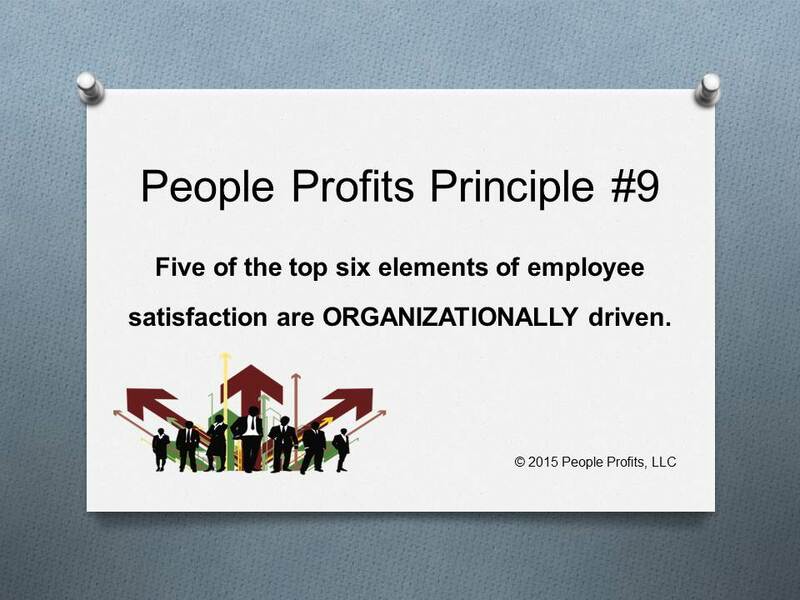 What are those things that your organization can do to promote satisfaction/engagement? More birthday cakes and balloons? How many times has an employee walked up to you and asked for a bigger birthday cake? How do you develop a strategy and a plan that increases employee value, productivity, revenues and profits? The organization must proactively build an engagement strategy and plan to which the employees respond. With the right strategy and plan - employees will react positively and engagement will happen. If not, the organization must quickly make the necessary changes.